The definition of aficionado is: a person who is very knowledgeable and enthusiastic about an activity, subject, or pastime: aficionados of the finest wines. There are pizza aficionados, hand gun aficionados, aficionados of bourbon, bottled water, daffodils, fine writing instruments, NFL quarterbacks, and just about any category or commodity you can think of. Me? I’m a fan of hand guns, daffodils and high-end roller ball pens. But as the definition includes someone who is “very knowledgeable” I couldn’t really call myself an aficionado of any of those things. I am, however, an aficionado of… protein bars. I know, I know, but stay with me. It started back in the 90s when I read The Zone by Dr. Barry Sears. The book, which literally sold millions of copies, promoted a diet that consisted of 40% carbohydrates and 30% each of protein and fat. The Zone Diet came to be known as 40-30-30. The program also included two properly balanced snacks during the day and Dr. Sears promoted his Zone Perfect protein bars to fill the need for those snacks. I operated on that diet for some time (lost some weight) and got accustomed to protein bars as snacks. It is also a highly addictive substance, which gives reason for classifying it as a drug rather than a food. You probably knew that, but I hadn’t fully understood the extent of damage sugar does to the body. Armed with this perspective and noting that The Zone bars were rather high in sugar, I began looking for protein bars that contained a good amount of protein, had a low amount of sugar, tasted good and, ideally, had organic ingredients. 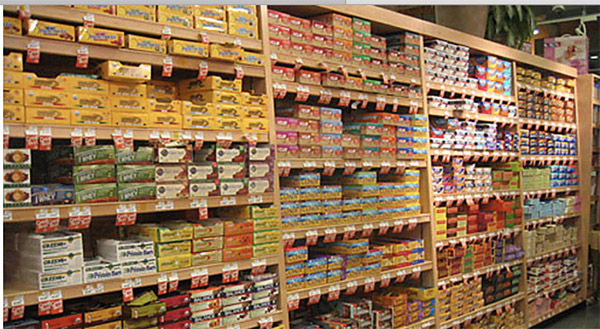 I would scan the protein bar shelves at Whole Foods or wherever I was shopping examining any new bar that hit the shelves. And there were many over the years: Cliff, Atkins, Kind, Think Thin, Quest, GoMacro, Power Bar, Epic, Luna, Rise, Perfect Bar, Raw Rev, Nature Valley, RX Bar, Pro Bar, Larabar, Vega, Balance bar, Bullet Proof, to name a few. The categories also expanded: Organic, plant-based protein, high protein, low protein, low-sugar, meat-based bars, women’s bars, superfood bars, collagen protein, whey protein. The protein bar section of health food markets grew from a little section at the checkout section to entire isles. But I never stop looking. So a few days ago, I was doing some research on protein and protein bars and I stumbled across the latest development in protein powder and protein bars which is…Ta Da, cricket protein powder. Crickets have more iron than spinach. Almost three times the protein of beef. Twice the protein of chicken. More vitamin B12 than salmon or beef. Nine times more Omega’s than wild salmon. Here are some eye-popping nutritional charts. 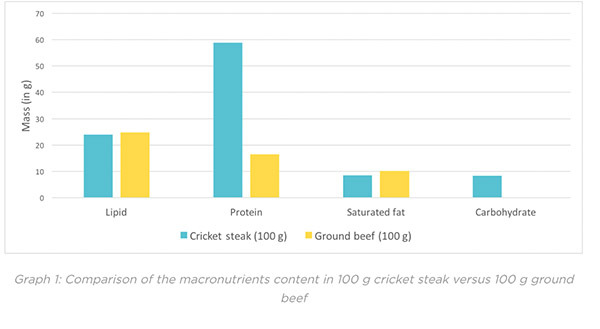 Crickets for human consumption are raised on a growing number of cricket farms, dry roasted and milled into a fine powder or flower for use in protein bars, smoothies, on cereal, etc. The industry is just beginning to take off. “Over the last 3 to 4 years more than 25 edible insects startups have launched in the United States and Canada. Fascinated by this new (to me) protein powder platform I was interested in how it was being marketed. There is a cricket protein bar (which I haven’t tried yet) called EXO, but I was interested in the broader field: how are the current manufactures marketing cricket protein powder. To help with this research, I came across an extensive survey conducted by the University of Michigan in April of 2016: Crickets as Food. They did face-to-face surveys, online surveys and a focus group (my kind of people). The main positive attribute – “hot button” – in the survey was the strong nutritional profile of cricket powder. There were two manufacturers of cricket protein powder that I looked into: Jiminy and Crik. And this is the point of the article: how two different companies, selling the same product, could approach the marketing of their product so differently – one using the exact right button and the other, the exact wrong button. 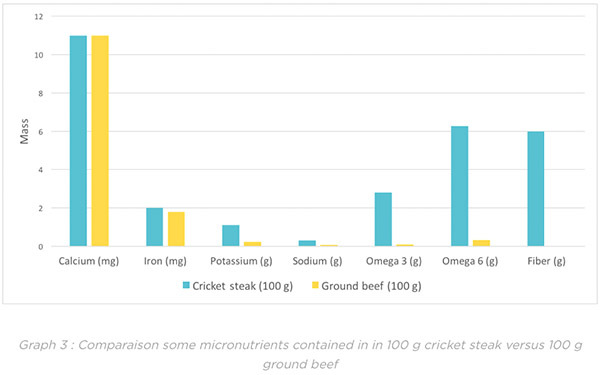 Jiminy (super cool name for a brand of cricket protein powder) pushed the nutritional value of cricket protein powder. They used all of key nutritional facts noted above and handled the taste issue with the fact that cricket protein powder has a mild nutty taste and comes unflavored and in Dutch chocolate and vanilla bean. Then it gives examples showing bugs in rice and in a pizza. Check it out. “You’re already eating bugs anyway! “Believe it or not, it’s true. “This is because they’re in almost everything you eat. “It’s next to impossible to keep bugs out of our food chain. Right from the second crops start to grow in fields, there are all kinds of creatures living in amongst them, and when it comes time to harvest many of the smaller ones like insects don’t get out of the way and end up in our food…. 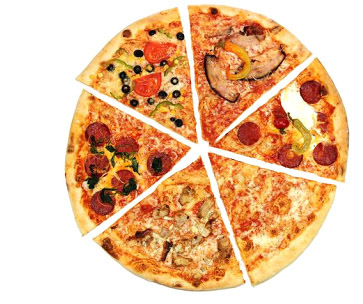 “The tomato sauce used in one regular sized pizza can have up to 30 fly eggs or 2 whole maggots. 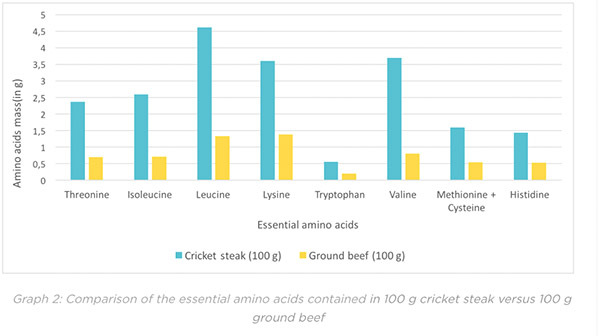 While Jiminy is focused on the powerful nutritional benefits that the survey revealed was the top reason people will eat food made with cricket flower, the Crik people position their brand with fly eggs and maggots. Crik is positioning its brand with maggots and fly eggs. Both of these companies are reasonably new, and I don’t know their stats, but all things being equal, from a marketing prospective, Jiminy is the superior brand and should do well. Crik will have to stop shooting itself in the foot. Me? I’m going to go find the cricket powder protein bar and give it a try.